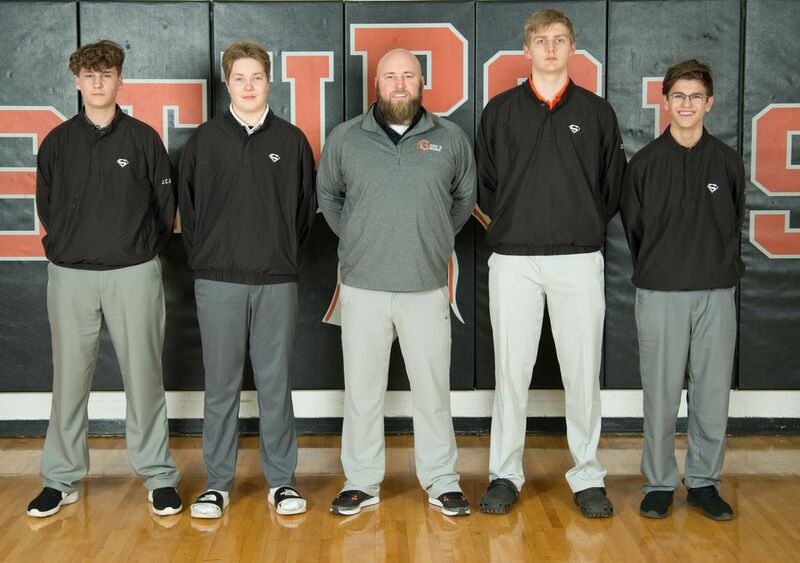 (PAW PAW) – The Sturgis golf team tied with Vicksburg for ninth place at the Wolverine Conference Jamboree hosted by Paw Paw. Both teams shot 231. Edwardsburg was first (165), Paw Paw and Three Rivers tied for fourth (208) while Dowagiac was seventh (218). Sturgis was led by Austin Sanford with a round of 50 and Hayden Goodman who shot a 54. Three Rivers got a round of 50 from Bailey Appoloni and Owen Sampson. Medalist was Satchel Pierce of Edwardsburg who carded a 39.